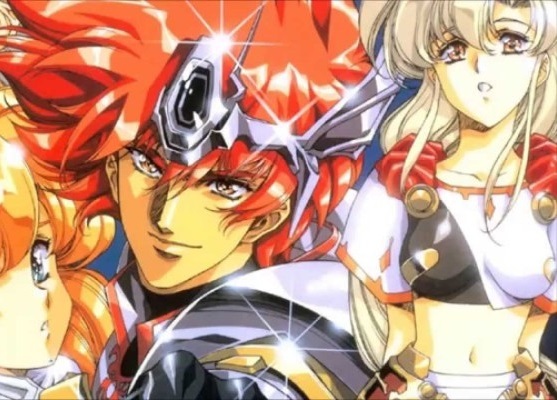 It was only recently announced, but surely the remake of the excellent Langrisser I and its sequel is right up there with the most anticipated games going around. Also well-known as "Warsong" in the west, this series has fallen in recent years, but for a while there it was right up with Fire Emblem as the very finest example of a tactics JRPG. For more information on Langrisser/Warsong, have a read of Nick's retro reflections, looking back at it, or my review of the most recent entry, on the Nintendo 3DS - not the best game in the world, that, but it was still enjoyable enough.